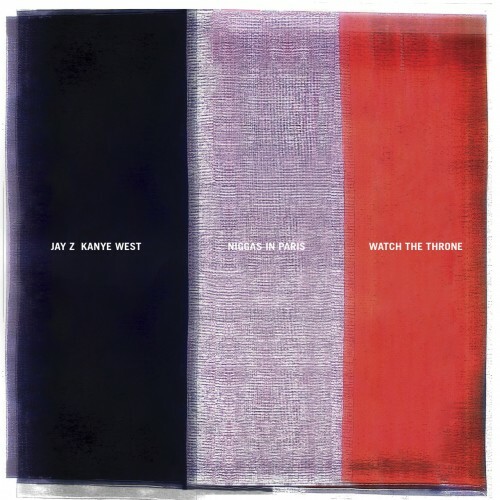 Don't care what anyone says, this is the best cut from Watch The Throne. This was without a doubt in my top 5 tracks of last year. This beat bangs! Loving the nice little touches added to the original in the video. Amazing visuals filmed at the Staples Centre in LA and is directed by Kanye. So ahead of the game.